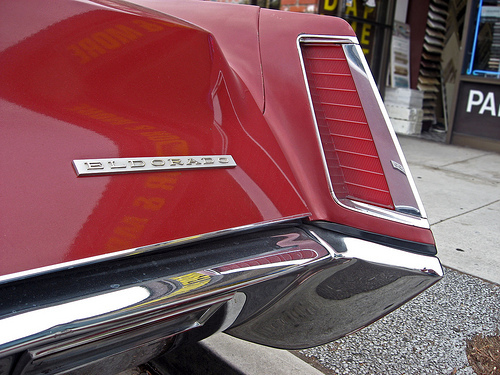 The 1976 Cadillac Seville was Detroit’s first serious response to the growing popularity of luxury imports like Mercedes. 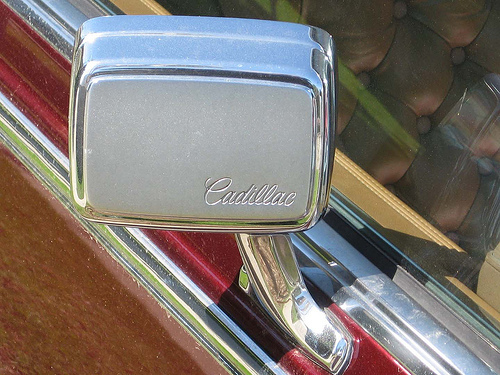 Although it was an immediate hit, earning a handsome profit and inspiring numerous imitators, the Seville marked the beginning of the end of Cadillac’s credibility as a leading luxury car brand. 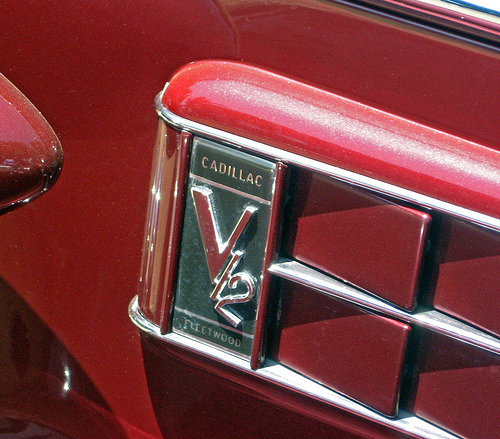 This week, we look at the history of the 1976-1985 Cadillac Seville and the reasons for Cadillac’s subsequent decline. Certain cars become emblematic of a time and a place, perfectly encapsulating the values, priorities, and obsessions of their eras. For America of the fifties, it’s the 1955–57 Chevrolets and the 1959 Cadillac; for the sixties, the Mini, the Beetle, and the Mustang. 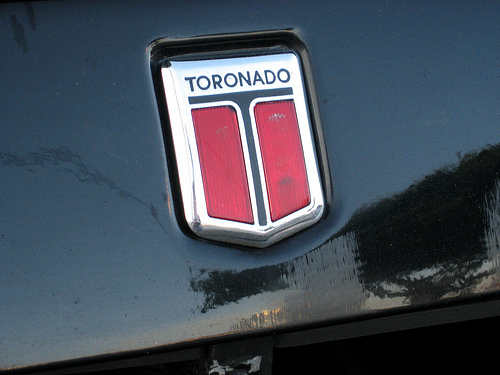 For the seventies, we’d make a strong case for the Chevrolet Monte Carlo. 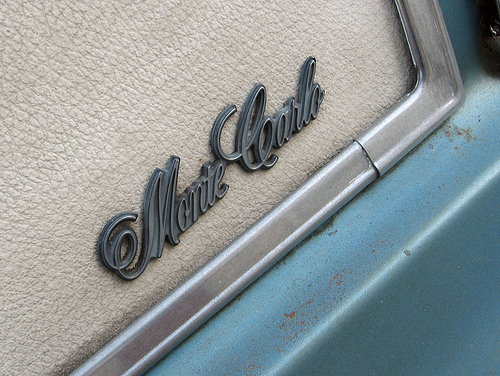 Generally reviled by critics, staggeringly popular with the public, and much imitated, the Monte Carlo remains as powerful a symbol of the period as disco balls, platform shoes, and The Brady Bunch. This week, we explore the history of the Monte Carlo and consider the reasons for its immense — and ultimately ephemeral — popularity. 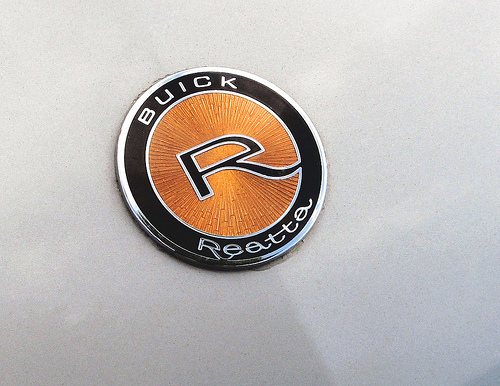 The short-lived Buick Reatta two-seater may seem like the most innocuous of cars (indeed, that was part of its problem). Behind the Reatta’s placid exterior, however, lay a ferocious internal battle that also gave birth to the Cadillac Allanté, ended the four-decade dominance of the once-mighty GM Design Staff — and set the stage for the decline of GM itself. 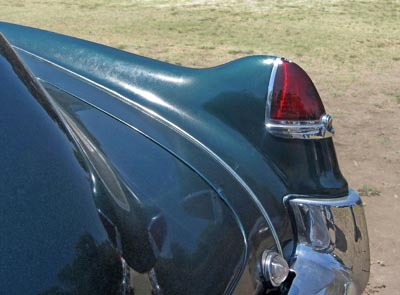 Conceived in a farmhouse and inspired by a World War Two fighter plane, Cadillac’s famous tailfins are still virtually synonymous with the brand. 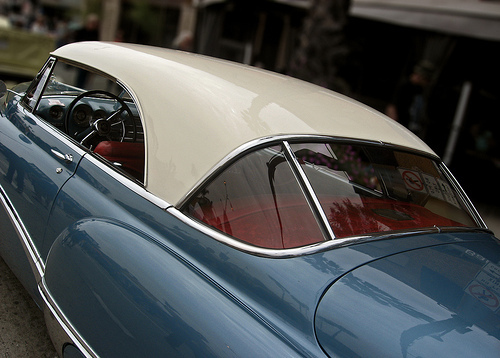 This week, we look at the 1948-1949 Cadillac and the birth of the tailfin. 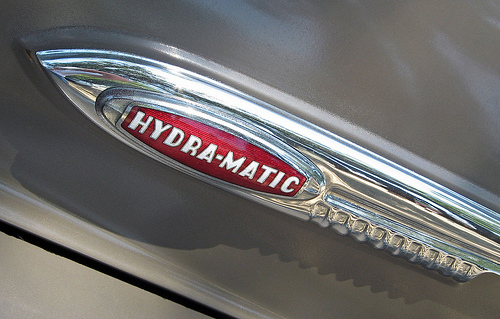 We said in the conclusion of our article on the multicylinder Cadillacs that the era of custom bodywork was fading away by 1940, but that wasn’t exactly true. The era of bespoke bodies for elite luxury cars was ending, but a new age of customized cars was only beginning. 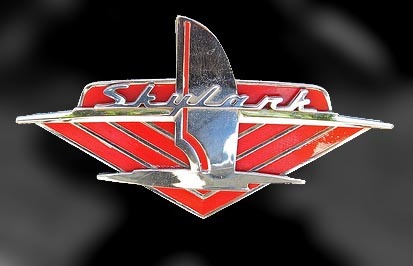 By the mid-1950s, the trend had spread back to Detroit, leading to a curious array of “factory customs” like this one: the 1953-1954 Buick Skylark. As we saw in our first installment, in January 1930, a few weeks after the stock market crash of October 1929, Cadillac introduced its fabulous V-16. After a few months of strong sales, its popularity suddenly dipped sharply. 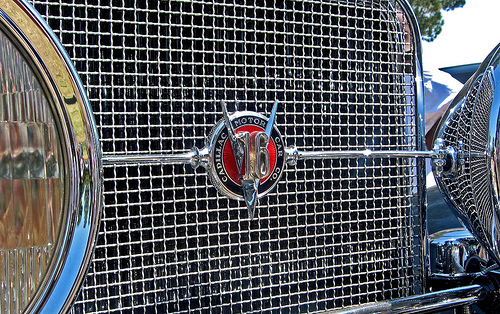 The cause was not yet the economic crisis, but the introduction of a new internal rival, the Cadillac V-12. This week, the story of the 1931-1937 Cadillac V-12 and the 1938-1940 Cadillac V-16. The 1920s were a time of unprecedented prosperity in the United States, with fortunes made practically overnight by means both legitimate and otherwise. By the end of the decade, many automakers were preparing a new breed of ultra-luxury cars aimed at that rich new market — not realizing that the Great Depression was about to bring the party to screeching halt. This week, we examine one of the most famous of those elite cars: the 1930-1937 Cadillac V-16.